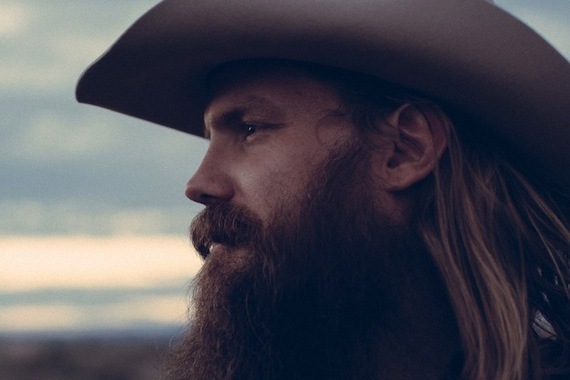 After winning numerous honors during last week’s ACM Awards, Chris Stapleton lands at No. 2 on the overall albums rankings, with Traveller selling 73K/59K album only (a 149 percent increase). The jump is enough to put him on the top of the country albums rankings this week as well, followed by Joey+Rory‘s Hymns That Are Important To Us (21K), Carrie Underwood‘s Storyteller (9.5K), Sam Hunt‘s Montevallo (7.7K), and Thomas Rhett‘s Untangled (7.3K). Other performers and winners saw increases after the awards show as well, including Little Big Town (72 percent increase), Kelsea Ballerini (58 percent increase), and Eric Church (56 percent). Underwood and Rhett were also performers during the ACMs. Joey + Rory’s The Album Collection, a Walmart exclusive that comprises their first three album releases on Sugar Hill Records, debuts at No. 10 (4.1K) on the country albums chart. The passing of country legend Merle Haggard last week spurred album sales. Haggard holds the top two spots on the country album catalog rankings, with 20 Greatest Hits selling 5.6K and 40 Greatest Hits selling 4.2K. 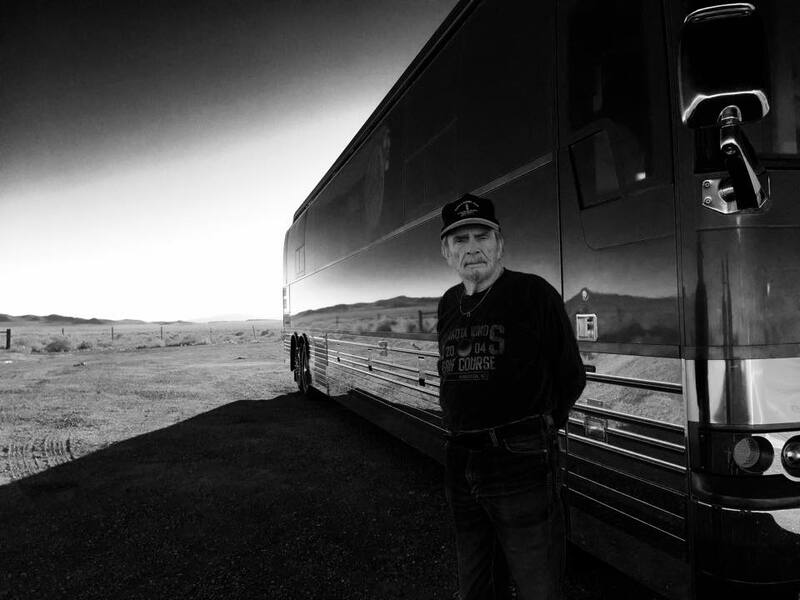 A total of four Haggard albums make the top 10 in the country catalog rankings, with Essential Merle Haggard and 40 No. 1 Hits also making the Top 10. Kanye West‘s Life of Pablo takes the top spot in the overall albums chart with 94K units (28K album only). Overall album sales are down 17.1 percent, while overall digital album sales are down 24.1 percent. Country album sales are down 4.1 percent, while overall country digital album sales are down 11.9 percent. 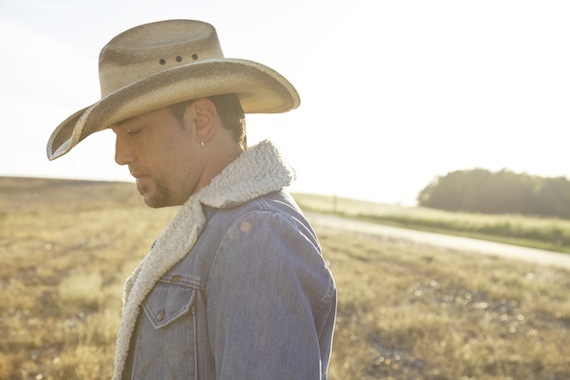 Newly-crowned ACM Entertainer of the Year Jason Aldean‘s latest track, “Lights Come On,” leads the country digital tracks rankings, debuting at No. 1 with 70K. Tim McGraw‘s “Humble and Kind” is at No. 2 with 64K, followed by Blake Shelton‘s “Came Here to Forget” (44K), Dierks Bentley‘s “Somewhere On A Beach” (40K), and Thomas Rhett‘s “Die A Happy Man” (40K). Meanwhile, Haggard has eight songs on the country digital tracks chart this week. The overall tracks rankings finds Lukas Graham‘s “7 Years” at the top spot, with 127K. The track has sold over 1 million RTD. Overall tracks sales are down 25.1 percent YTD, while country tracks sales are down 19.6 percent YTD.